Tasmania is the little broken piece off the bottom of Australia. This amazing island is situated at Australia's most southern point, making it the closest seaport to Antarctica. It only takes approx. 5 hours drive from the top to the bottom of this magical island, it's all that's in between those two points that will repeatedly take your breath away. Tasmania is the leading state in Australia for cheap, self-drive holidays in a camper van, caravan or motor home. Meander along roads that cross from countryside to beaches, from suburbia to sprawling paddocks and pastures. Hike over mountains, walk through native bushland, swim in pristine rivers, trek through virgin snow and drive over smooth roads, all in one day. And if nature isn't your thing one day, stop in at Tasmania's world famous museums, visit vibrant Salamanca Markets, taste gourmet food and wines caught, grown or produced in the state, indulge in the many festivals and events. Then immerse yourself in the dynamic art, culture, shop at the numerous delightful boutiques or discover the barbaric convict history of Tasmania's conception. There is just so much on offer in Tasmania, Australia, that you'll need more than a few days here. 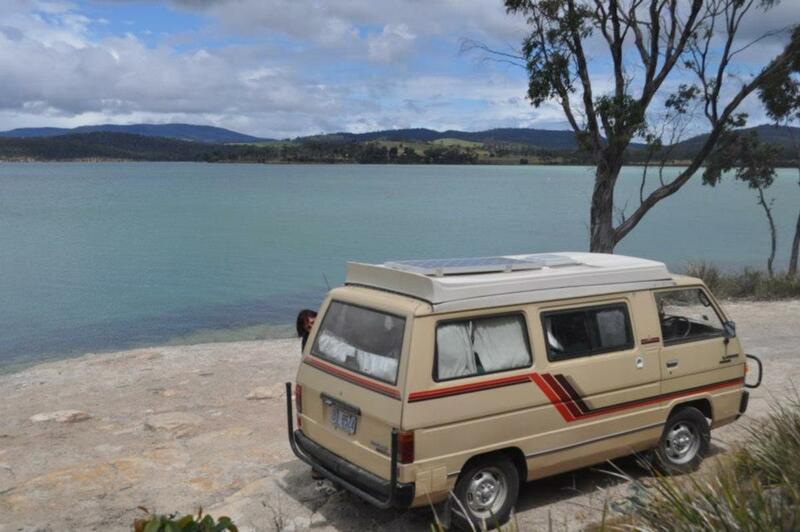 Hire a rental Campervan, caravan or Motorhome or bring your own and see Tassie on your own terms. 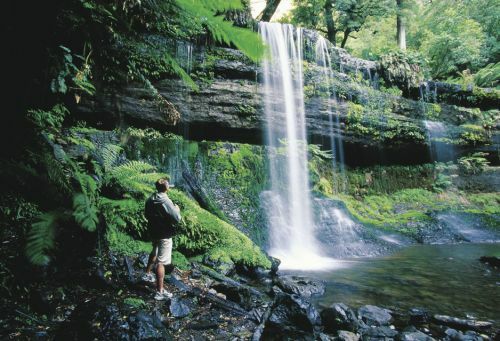 Find out what you need to know, to have a great holiday in Tasmania. There are three main entry points into Tasmania: Hobart Airport, Launceston, Airport and The Spirit of Tasmania, Devonport, Port. Hobart Airport is the larger of the two airports and is the most popular entry point for travelers flying into the state. Nearly all of the vehicle rental companies are based at the airport, or close by in Cambridge (approx. 5 minutes drive from airport). The major airlines fly from most capital cities into Hobart a few times a day, although Melbourne, Australia is the linking city for flying in from another country. Launceston Airport is situated at the top end of Tasmania. Services are limited, although arrangements can often be made. 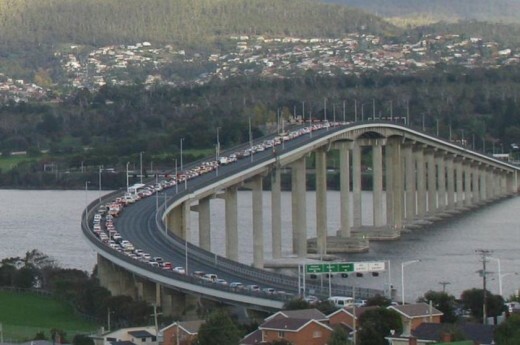 The major vehicle rental companies are available and local operators can make their vehicles available to you in Launceston or Devonport at an extra cost. Flights are traditionally cheaper and fewer than Hobart Airport. 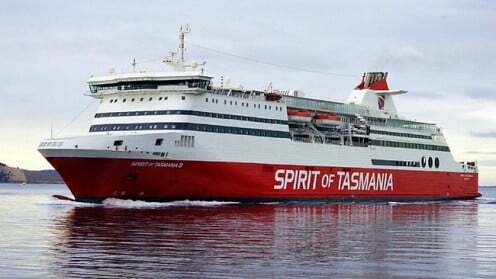 Spirit of Tasmania sails between it's Devonport, and Melbourne terminals. Leaving for an overnight journey, or day sailing between December and April (peak period). Options for accommodation include deluxe cabins, twin or four berth cabins or ocean recliners for every budget. Can take your vehicle with you (this includes camper vans, caravans and motor homes). Take your pets with you, booked in the kennels. No excess baggage - fill your car with camping equipment, fishing poles, sporting equipment, travel bags etc. Amazing sea crossing and views of Bass Straight. Relax while you travel (particularly the driver) over the biggest substantial sea crossing in Australia. Tasmania is a leader in RV Friendly towns and facilities. Clearly signed dump points are available in most towns as well as extra facilities to accommodate travelers in camper vans, caravans or motor homes. 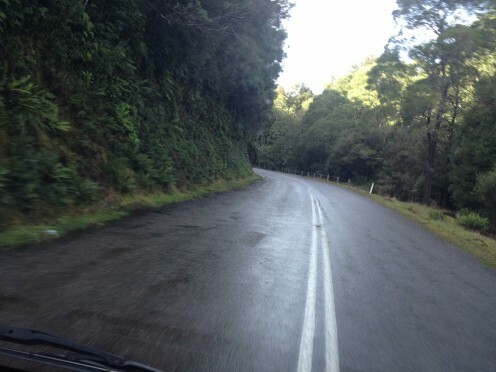 Roads are well maintained, particularly along the touring routes having road and curb care, regularly occurring. All brands, sizes and shapes of travel vehicles are available from the many reputable hire companies operating in Tasmania. Both large, national companies and smaller, local operations offer road vehicles at an attractive price. 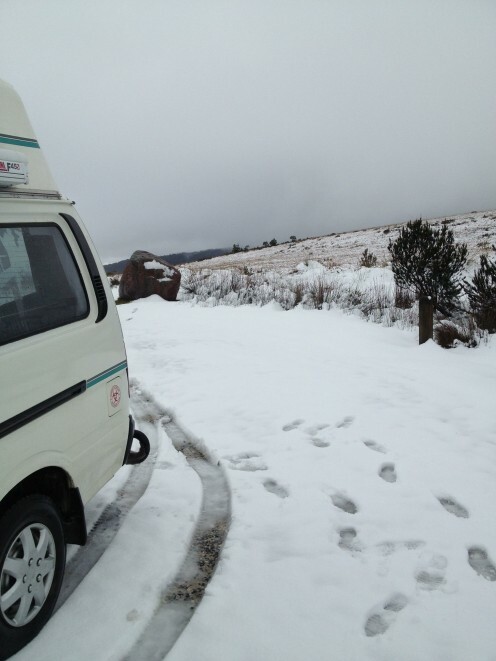 A self contained camper van, caravan or motor home can be all that is needed to explore most of Tasmania. For those on a budget a 2 - 3 person camper van fulfills all your basic living requirements, although they very rarely contain a toilet or washing amenities. Camper vans have multi-use furniture which often transforms into the bed. Moving up a notch to a Motor home, the opulence in some of these vehicles is similar to deluxe hotels. Motor homes have a separate toilet and shower area as well as the designated sleeping areas and seating. Required if you're traveling with 3 or more people. Caravans are popular with travelers who like to park somewhere for a length of time, un-hitch the caravan and go exploring in the tow car. Again accommodation that can provide for up to 8 people. Beds are permanently set up in often walled off bedrooms. Tasmania is one of those places where you can often experience the four seasons in one day. And if it's not in one day, then it will definitely be in the week. Mostly known for its milder weather, the close proximity to Antarctica keeps the island cool in all seasons. SPRING - often a mix of cool and warm days, many drizzly rainy days. WINTER - very cold with icy winds and rain. Cool days and freezing nights. AUTUMN - days warming up, with intermittent wind and rain. Nights can still be cold. SUMMER - Mainly warm, mild days with potential harsh sun. Warm evenings, cool nights. Occasional summer showers or storms. NOTE - Tasmania has a heavily depleted ozone layer and therefore a higher risk of sunburn. Sun protection and/or avoidance is required. Suggestions of what you need to pack when coming to Tasmania. Self-contained apartments - these often provide your own facilities to prepare meals and are serviced regularly. 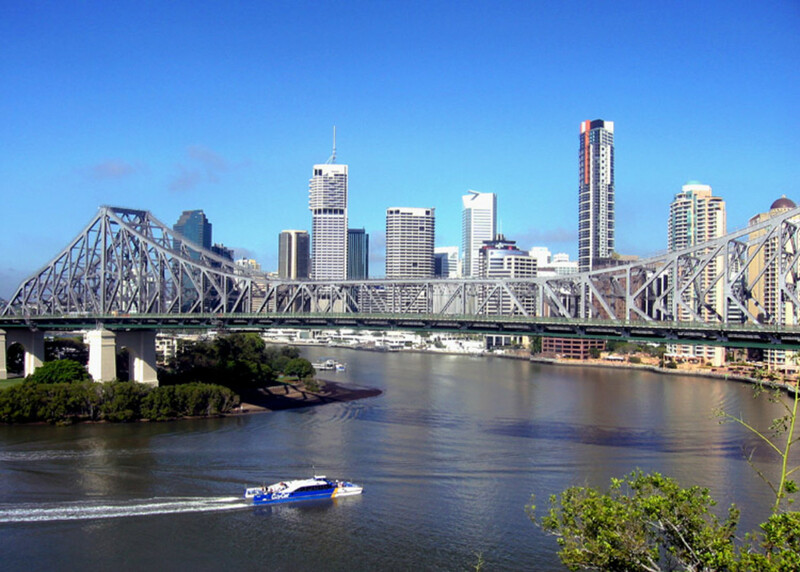 Backpackers or hostels - provided near all major towns and National Parks. Hotels/Motels - all sizes, budgets and styles available in all towns. 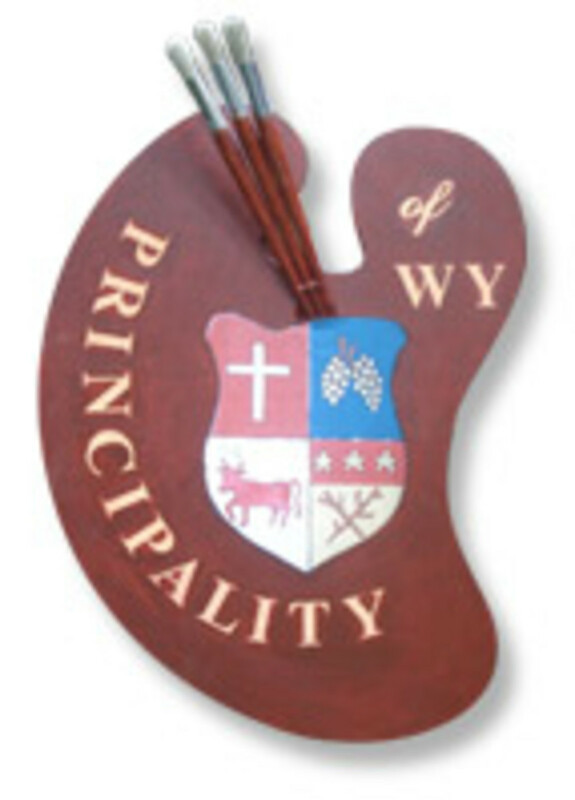 Bed & Breakfasts - are very popular in Tasmania and cater for all family types. Resort & Lodges - may be private cabins or eco retreats perched on the edge of national parks or Ocean cliffs. Camping at Free Campsites - provided by the council with often no or limited facilities e.g. drop toilets, running water. Paid Campsites - maintained by the council rangers, camp fee's are collected and facilities are provided and cared for. Farm Stays - experience a working farm by camping on an allotted plots of land provided by a local farmer for a small fee. Caravan Parks - both powered and un-powered sites are offered. Bring your own Van or hire a cabin within the park. Full facilities provided with equipment for children at selected parks. Note - Christmas and Holiday periods can often be fully booked out in advance in most paid and free campsites and caravan parks as locals also holiday within the state. Bush walking on the many tracks including the well known, Overlander track. Cataract Gorge in Launceston free entry into the gorge and pool. Mount Wellington - self drive to pinnacle and walk the mountain, or just soak up the view. Tasmanian Museum and Art Gallery located in Hobart offer's free entry. Botanical gardens free to walk around and picnic in. Drive through the mining town of Queenstown and view the unashamedly mining town. Tasmania is typically a dog friendly state. There are many free camp sites and accommodations that welcome dogs. With its own dog walking community in Tasmania, there are an abundance of registered dog walking tracks and beaches, they even provide poo bags. 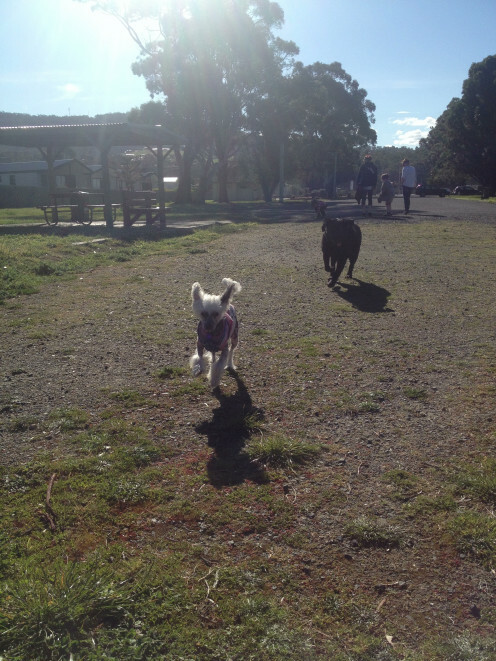 On leash and off leash times can vary over different seasons and councils. Limited beaches are dog walking beaches, before a particular time and after another allocated time. Be diligent about this, the dog patrolman is very diligent in built up areas. Due to Tasmania's natural wildlife, plus the preservation of flora and fauna native to the area, NO DOGS are allowed in any National Park. If you do drive into one with your dog, please do not let them out of your vehicle. Fines will be issued by National Park Rangers if you are known to have had a dog in a National Park. Your dog is not allowed on the deck or in your cabin with you, DO NOT leave them in your vehicle as pets have perished as the vehicle deck is not ventilated. Every dog entering Tasmania must be treated against Hydatid Tapeworm 14 days prior to coming. Documentary evidence must be provided in the form of a Vet's subscription, Vets letter of treatment, receipt of purchase or the actual packaging itself. There's not too many places in the world you can choose to either save your dollars, or spend up big, like you can in Tasmania. Experience the most stunning natural landscapes, displaying sunsets of beauty, peaking around the craggy mountains - your eyes will want to soak it in forever. Draw in the historical stench of colonial days, discovering Tasmania's barbaric past. Meet the friendly locals, they're certainly a unique lot. Trek through natural environments that have been protected and protested over for many years. Hug a tree if you wish, there's plenty of them. Ride a boat, a plane, a helicopter, a chairlift, a horse or just walk on your own two feet. However you see incredible Tasmania, Australia, you'll never forget its amazing, rare, natural beauty. Hi Kaos, I live is Queensland and have always wanted to visit Tassie but never had a chance. Even considered moving down there to a cooler climate but I need to visit first and check it out. A camper van sounds like the ideal way to do it. You are lucky to live in such a beautiful and diverse place. This is a great hub. Voted up and shared. Yep, best experience ever! From someone who lives here and brought their own campervan! Many thanks for your kind words. Thanks so much, hope to see you down here soon! An interesting, informative hub which sets out clearly all the possibilities. I was nearly brought up in Tasmania when my father applied for a job there but it fell through at the last moment! I've been to Australia but not yet to Tas. We also enjoy camper van travelling so it sounds great. Up & useful.